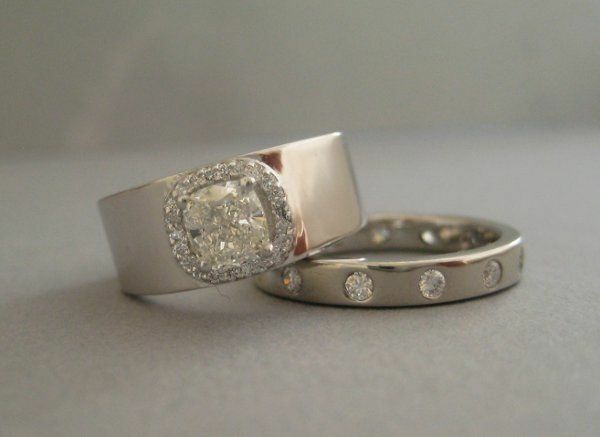 Julie Sims Designs specializes in custom and designer wedding jewelry and accessories. Being a smaller boutique jeweler, you get all the perks of a small business, including quality craftsmanship for reasonable prices. Working directly with the designer, you can be involved in as much of the design process as you wish. 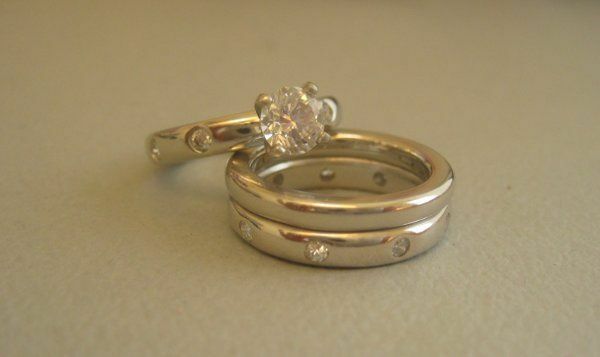 Create one of a kind jewelry for your special day! Julie is fantastic! 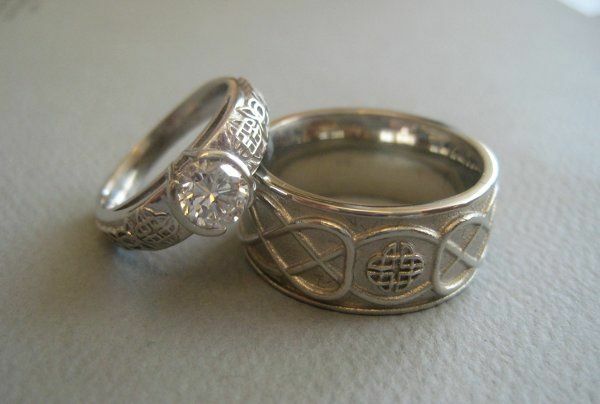 My husband custom designed our wedding rings and Julie executed design. 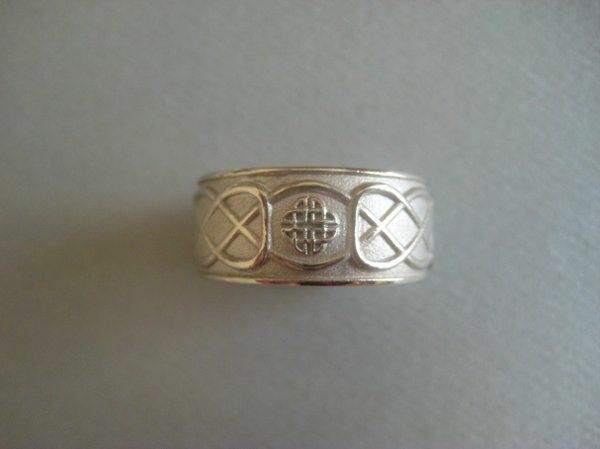 The rings turned out better then we could have ever imagined and are one of a kind. We will continue to use Julie for our future jewelry needs. 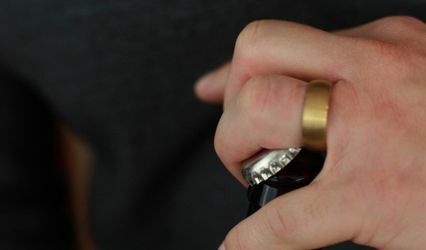 I am already looking forward to my 5 year anniversary ring! Thanks Julie! The service we received exceeded our expectations. Our service was based on our finding a ring we like somewhere else. Julie nearly exactly replicated the ring. 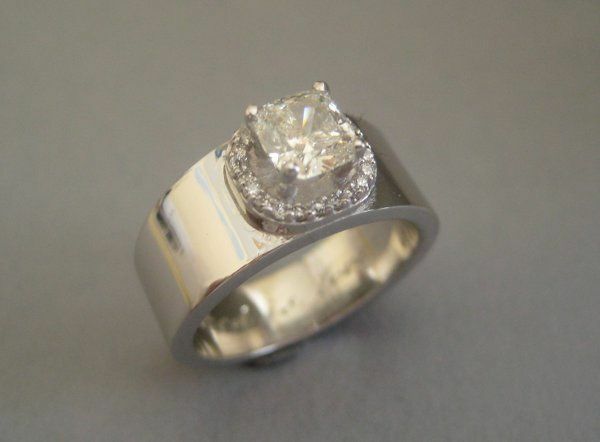 The stones were very good and with the value allowed us to increase the center stone size based on teh money we saved. There was a minor sizing issue that she took care of after our wedding, but everything was great all around. It was such a pleasure working with Julie on designing my earrings for my wedding. 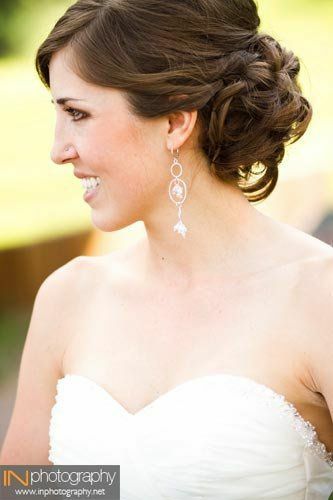 Julie was able to understand my ideas and create gorgeous earrings that fit my vision and matched my wedding day style. It's so special to have a one of a kind piece of jewelry.